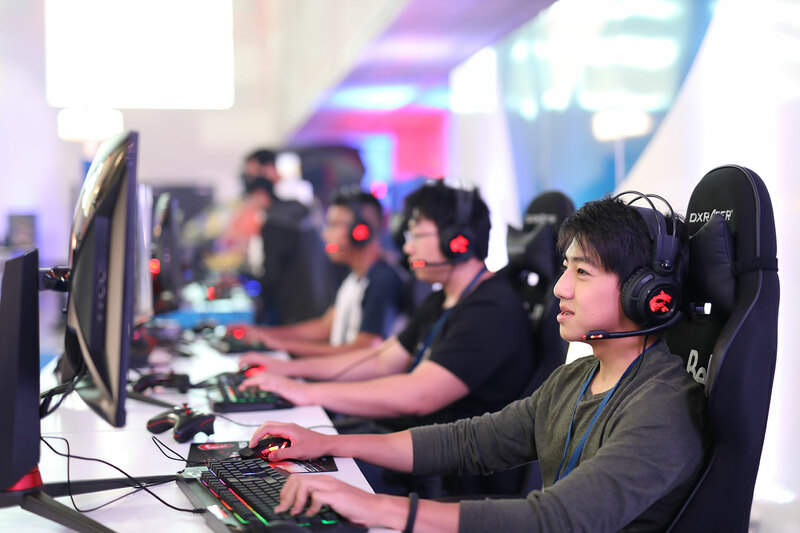 When you are a leader in high speed Internet and you are driving the industry towards even better and faster Internet service, you have a pretty natural fit with the gaming world. 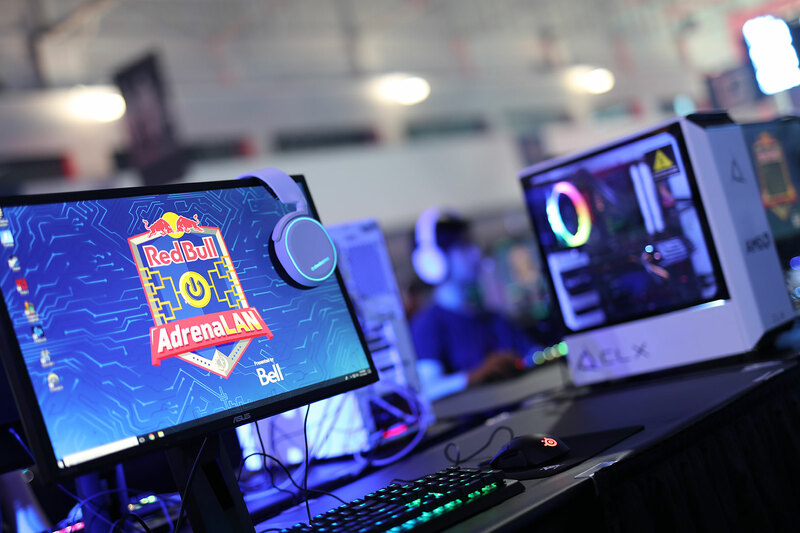 And that’s why Bell went all out in its support for the very first edition of Red Bull AdrenaLAN presented by Bell, held in Toronto on July 27 to 29, 2018. 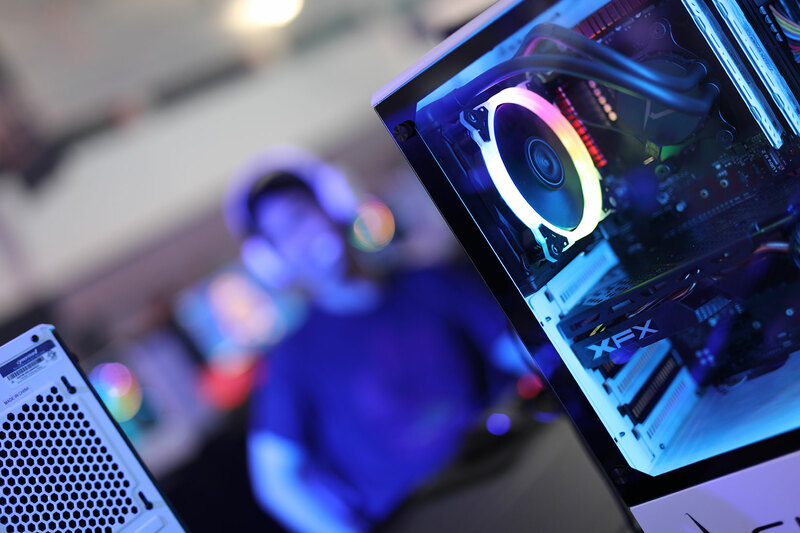 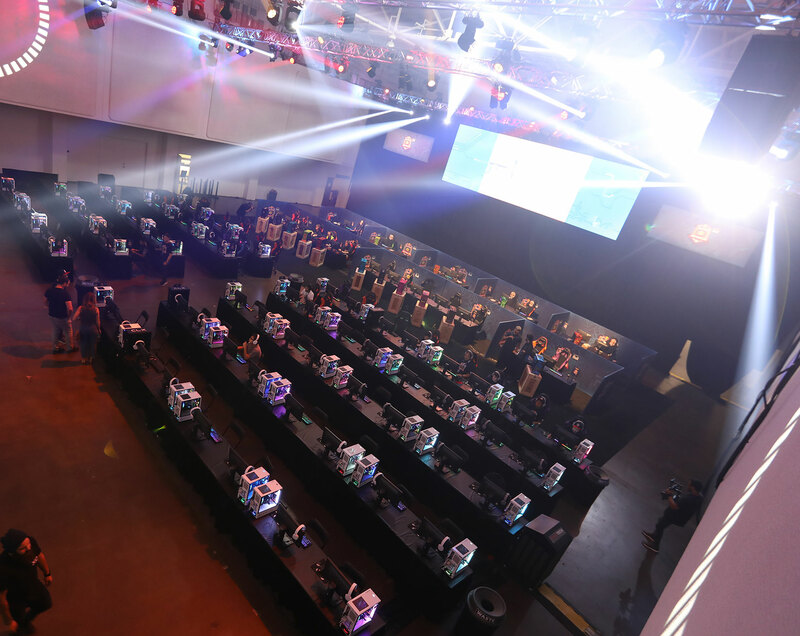 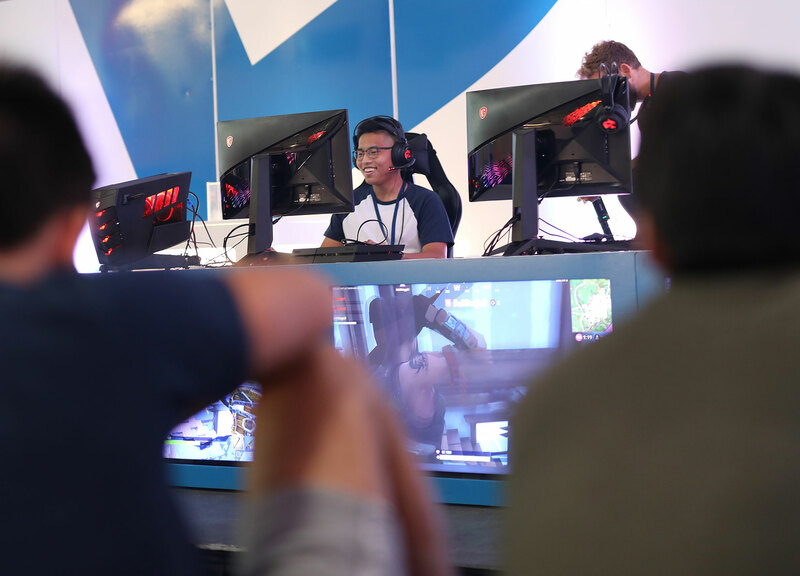 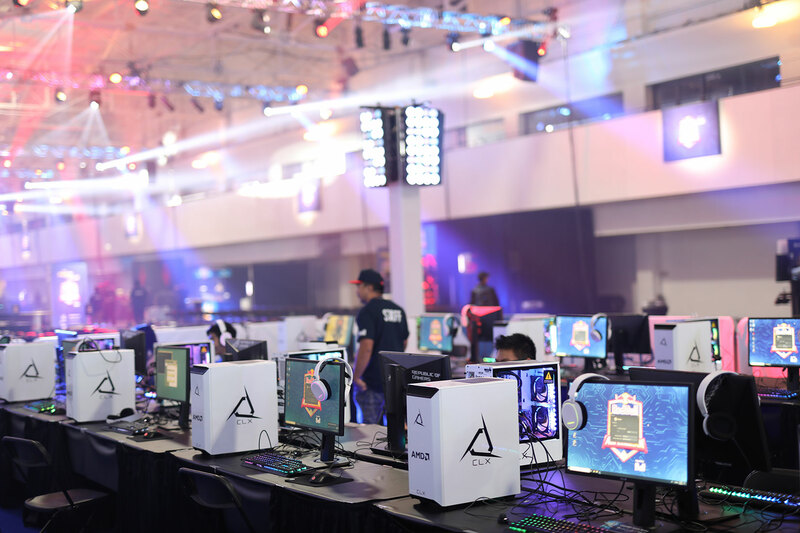 The multi-title gamer competition featured a number of esports’s hallmark games and best players in addition to attracting industry professionals and fans. 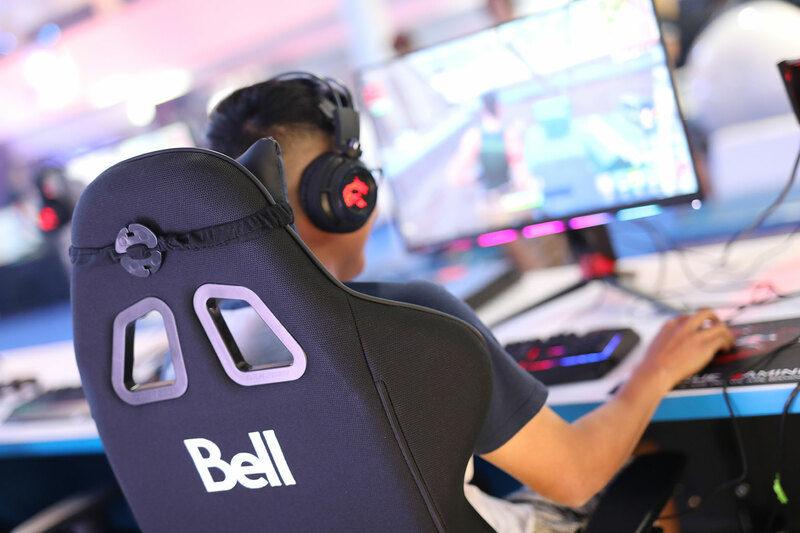 Accordingly, Bell provided the players with the finest in state-of-the-art ergonomic gaming furniture and other amenities to help them play at their very best. 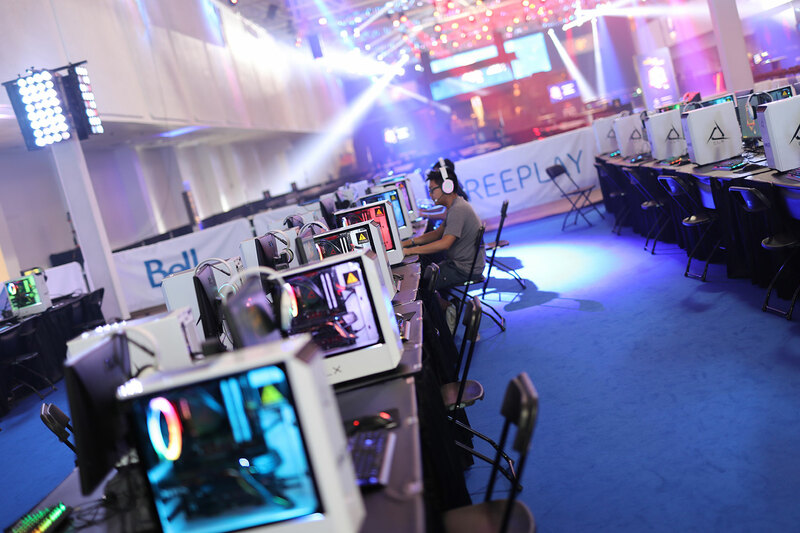 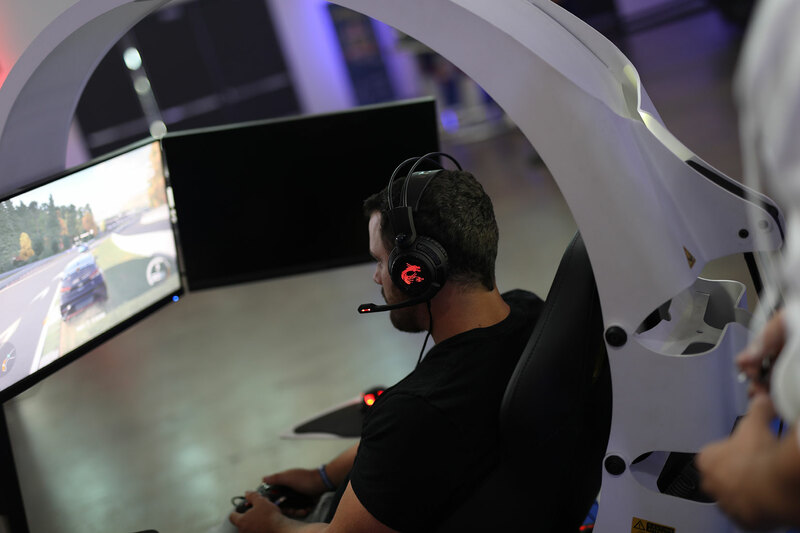 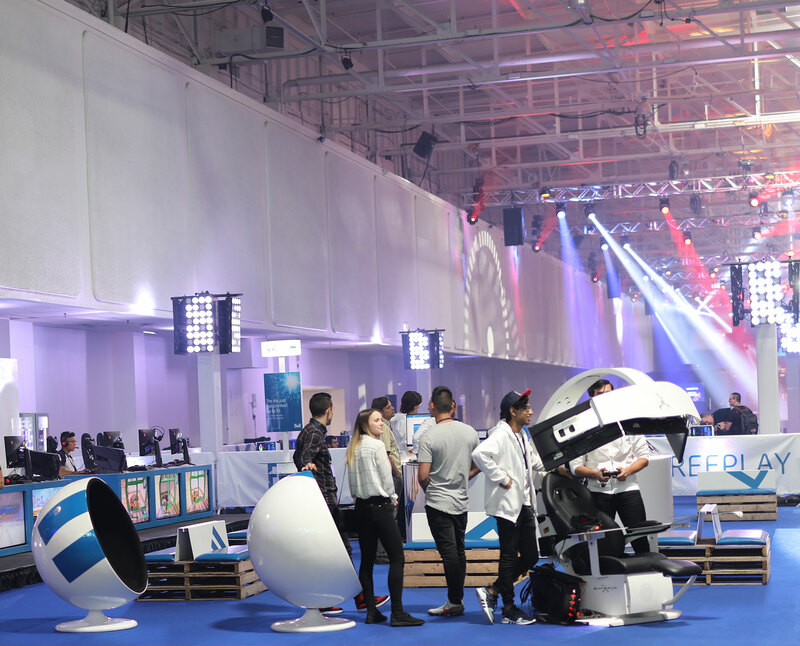 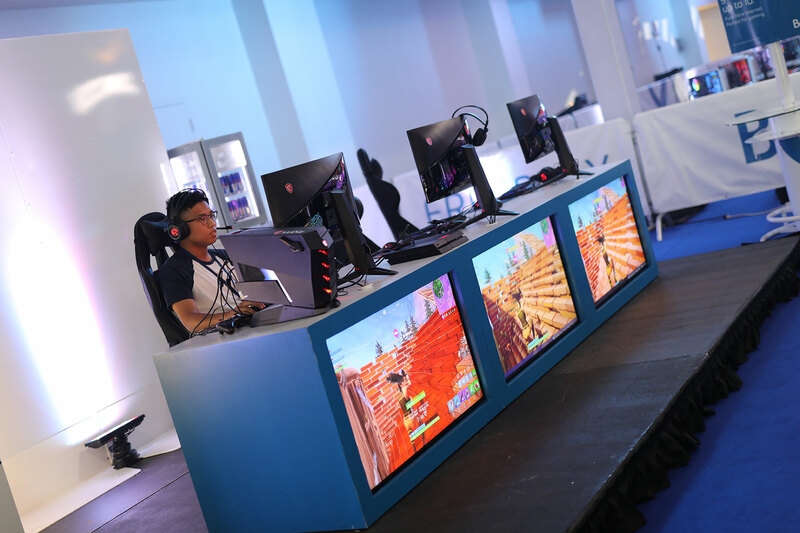 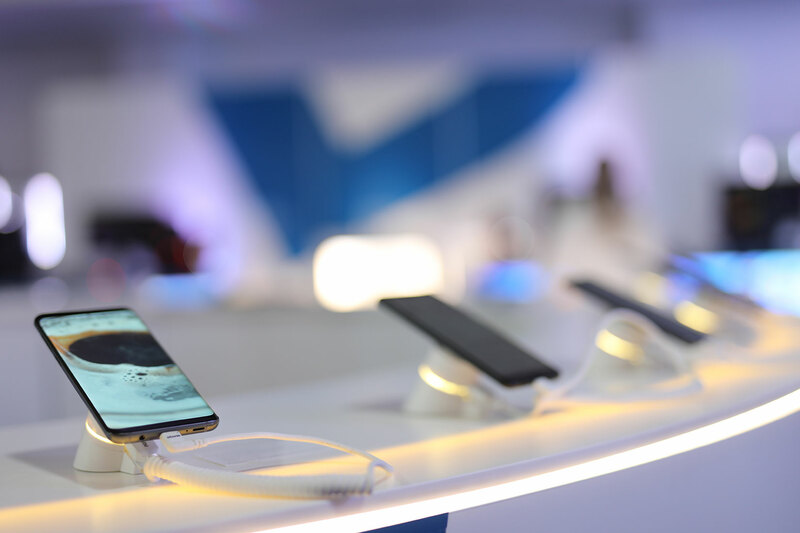 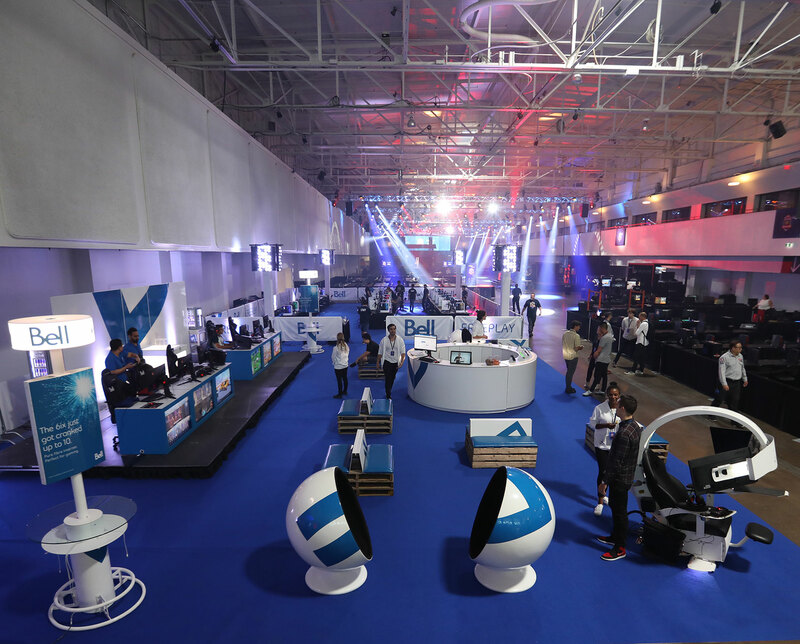 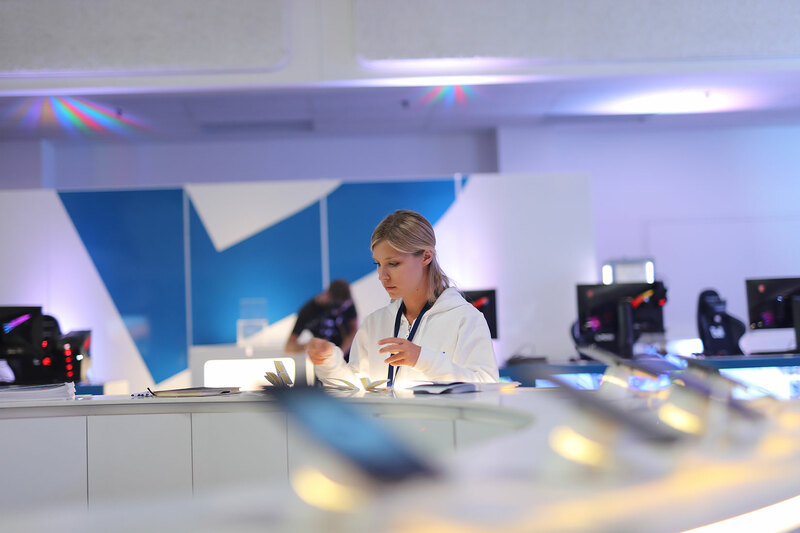 The event is a celebration of gaming and interactive technology that, with its immersive branded environment and widespread media coverage, sends the message that Bell is behind the gaming community 100%.